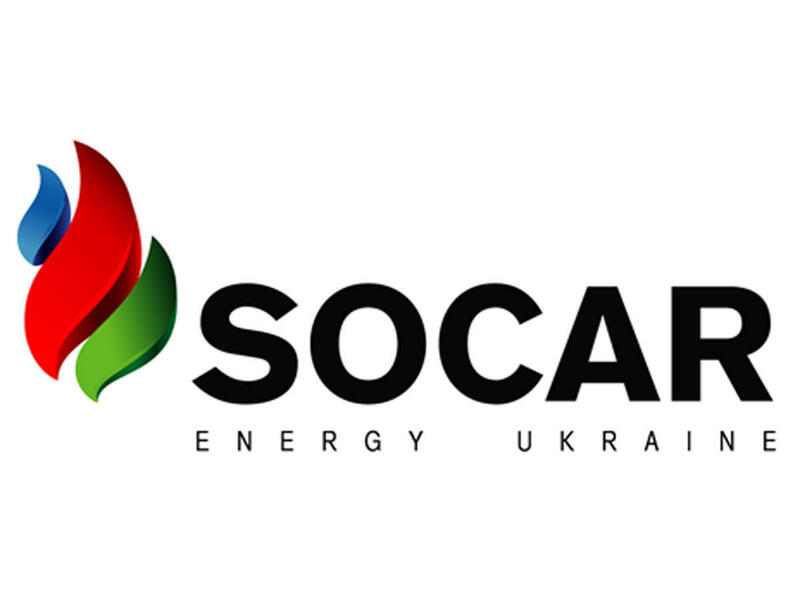 SOCAR Energy Ukraine (a subsidiary of Azerbaijan’s state oil company SOCAR) plans to greatly increase natural gas supplies to Ukraine, the company told Trend. "In the first half of 2018, SOCAR became the leader in terms of sales of natural gas in Ukraine among commercial structures," the company said. "We plan to reach a record figure in the autumn - one billion cubic meters of imported gas." In the first half this year, SOCAR Energy Ukraine imported 250 million cubic meters of natural gas into the country. This is almost four times more than during the same period of 2017. The company supplies the purchased resource both for household consumers and major business structures. SOCAR has been operating in Ukraine since 2008. The network of SOCAR filling stations includes 59 filling stations and two oil loading bunkers located in 11 regions of Ukraine.